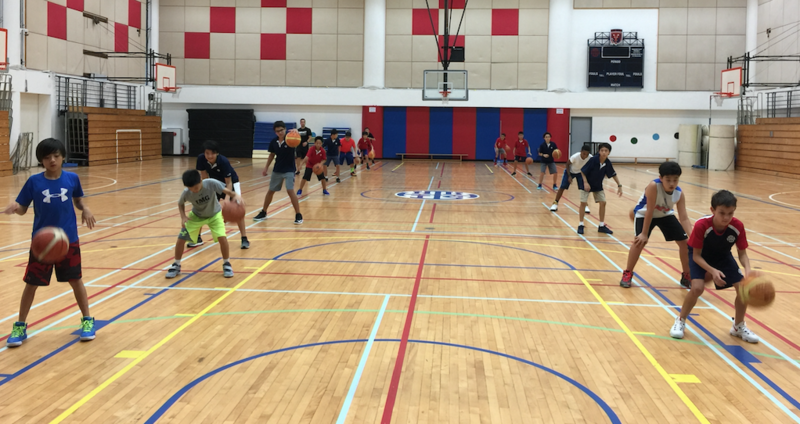 From Fall 2016, IMPACT Basketball Academy has been overseeing the “Southside Hawk Program”, a youth basketball program at HKIS. 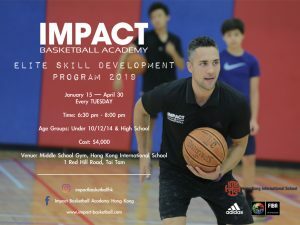 The Southside Hawks Select Academy was established in 2008 to provide the opportunity for basketball enthusiasts to play at the highest competitive level available in Hong Kong. 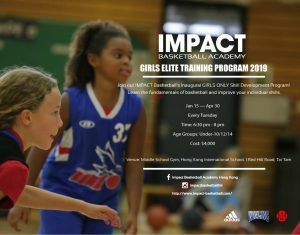 Players are selected at try outs for a spot on one of the boys or girls teams. 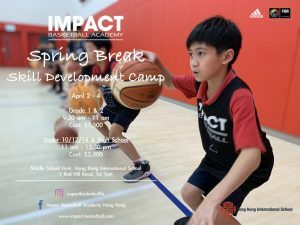 During each school year both boys and girls teams play in both seasons of the Hong Kong Junior Basketball League (HKJBL) which is a Saturday cooperative league with other International Schools and Clubs throughout Hong Kong.